Blue Bell is known for its large executive-style homes, major business parks, community shopping facilities, and small businesses. 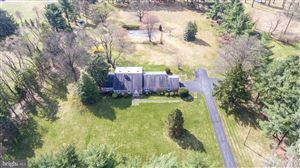 It is one of the most affluent areas outside the Main Line communities in the Philadelphia area. 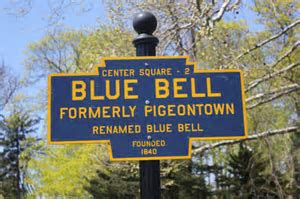 In July 2005, Money magazine ranked Blue Bell 14th on its list of the "100 Best Places to Live in the United States"